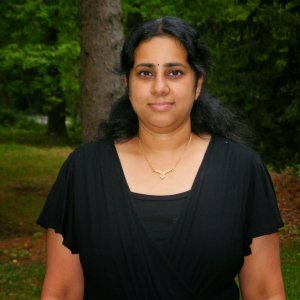 For the day 2 of the BM week with the theme bookmarked recipe, I chose to make Srivalli’s Churumuri. The minute I saw this recipe, I wanted to make it. 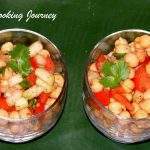 The recipe was very simple and it reminded me of my days in Chennai. 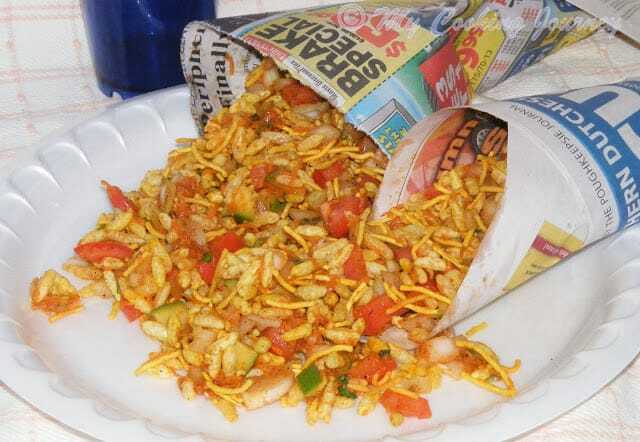 Last year during out trip to India, we had a chance to eat this pori in the beach. The spicy chili powder in combination with the tangy lime juice tasted unbelievably good. 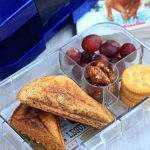 This was a perfect after school snack and it kept my son quite filled up till dinner. 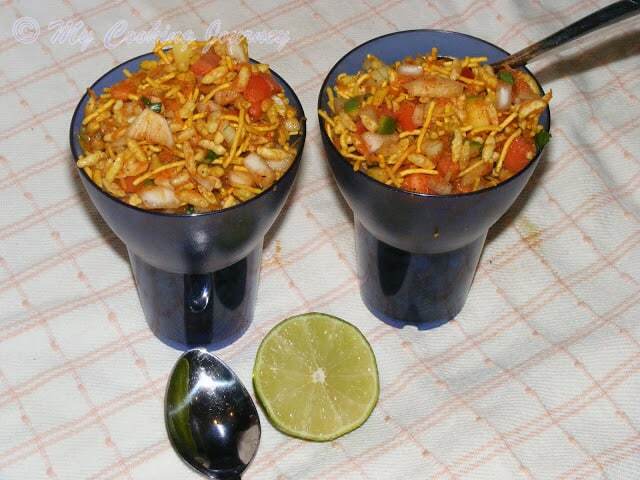 I also happened to have some Bhel mix in the pantry that I had to use quickly. 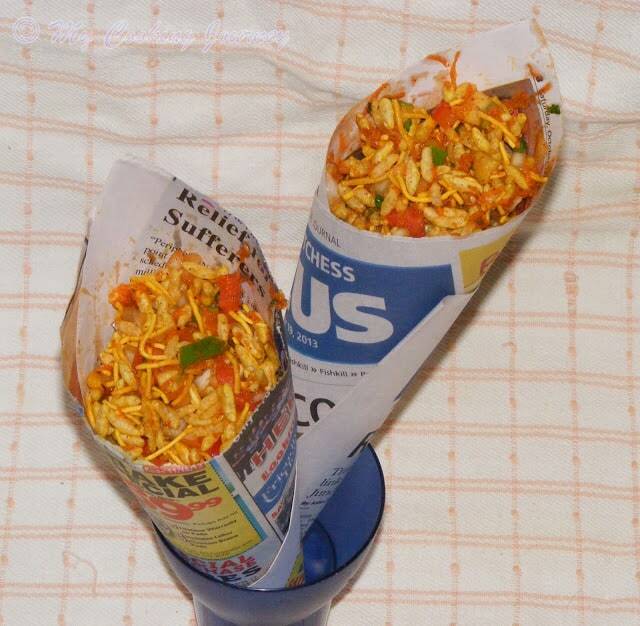 So this recipe worked as a perfect vehicle to use the bhel mix. 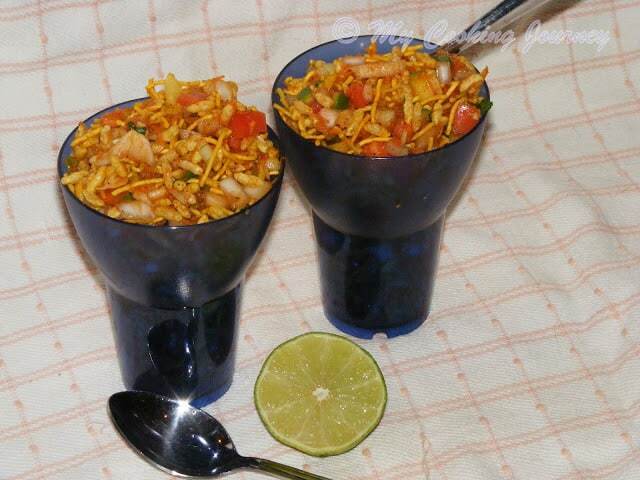 Although the recipe asks for plain puffed rice or pori, the bhel mix did not seem out of place. 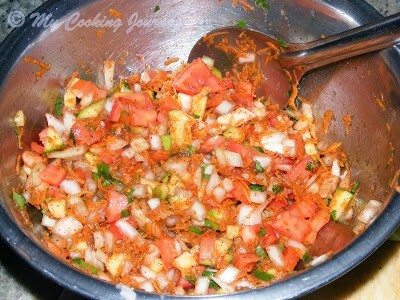 I just made sure that I took out the large papadi pieces out of the mix and then used it. 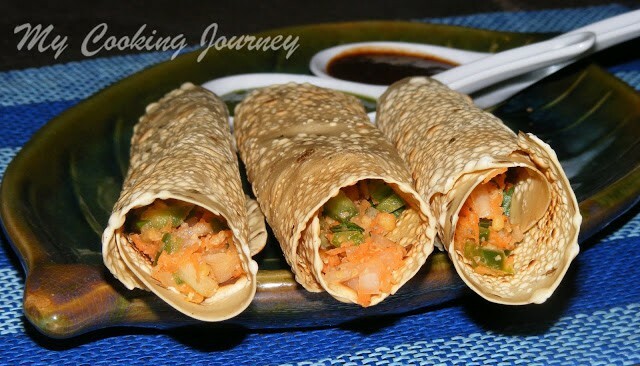 The pori tastes best as soon as it is made. 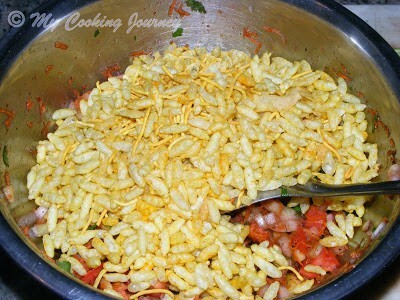 Make sure you add the pori or puffed rice right before you are serving it. 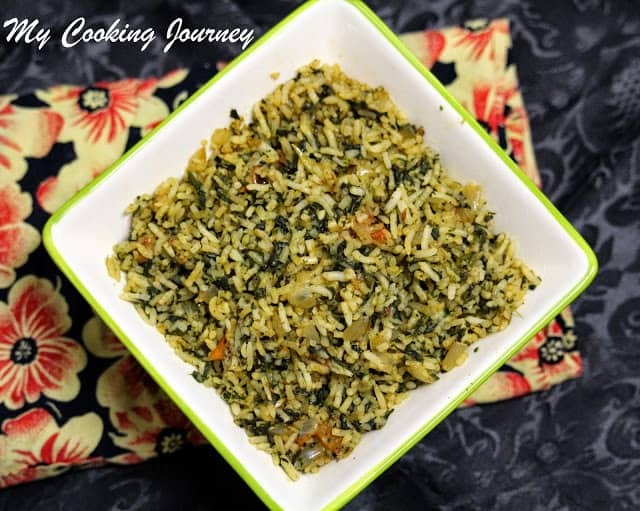 Chop all the ingredients and add everything in a large bowl (except the puffed rice). 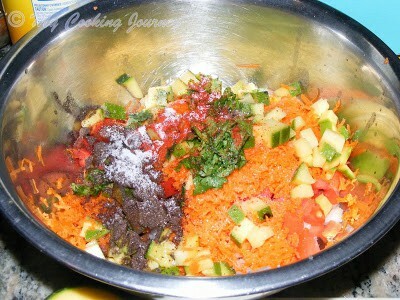 Mix everything well together and this makes the masala. 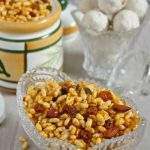 Now add the puffed rice (just before serving) and mix well. 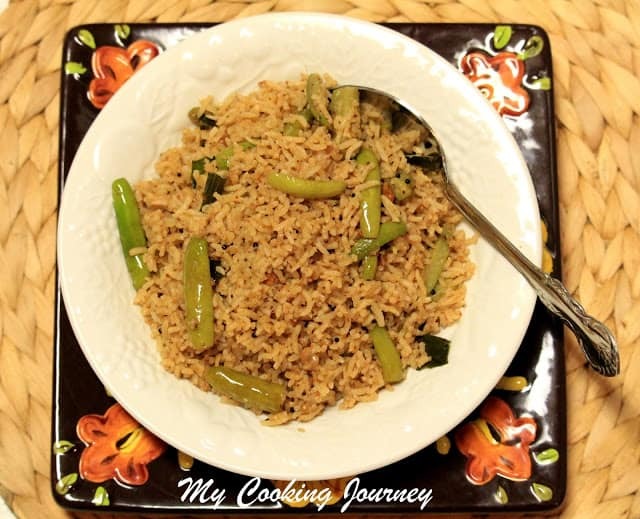 Churmuri looks fantastic ….Wonderful post Sandhya! wow.. too good! Would love to have them now.. pass me plz! 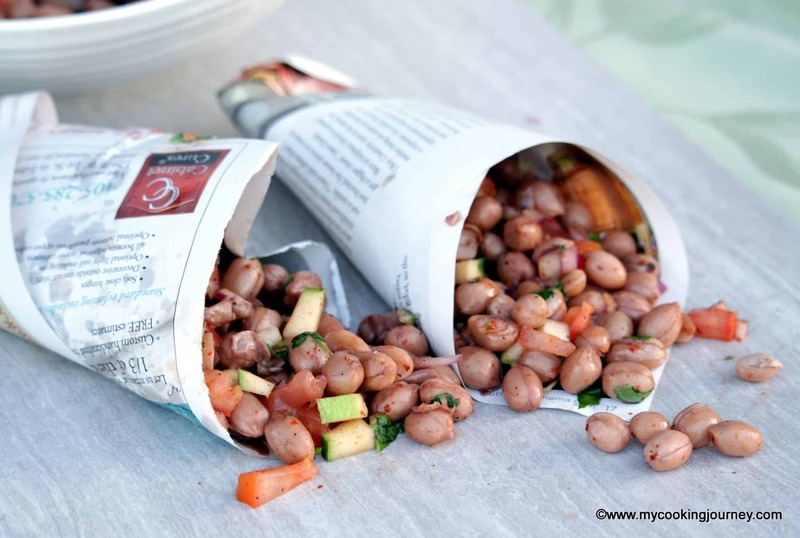 That's a wonderful display!..we loved it..and this must be one of those simplest and tastiest chat! 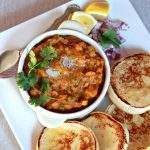 Yes I remember this from Vallis blog…the name kind of fancied me..and anything to do with chaats is welcome. 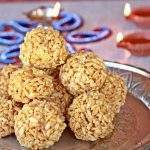 Such a guilt free kid's friendly snacks, easy and delicious. yum yum yummy!!! Oh I love this!!! 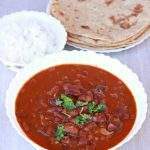 Masala pori looks delicious love to watch a movie eating them. Love to grab a cone from there!! Such a delicious and addictive snack.. yumm! !